A farewell party is held when a friend, work colleague, family member, or any person close to you is leaving for a significant amount of time or starting a new and exciting chapter in their lives. Sometimes, a formal event is organized for this, but if the guest of honor is up for it, a night of drinks and light fare is enough to evoke the same message. 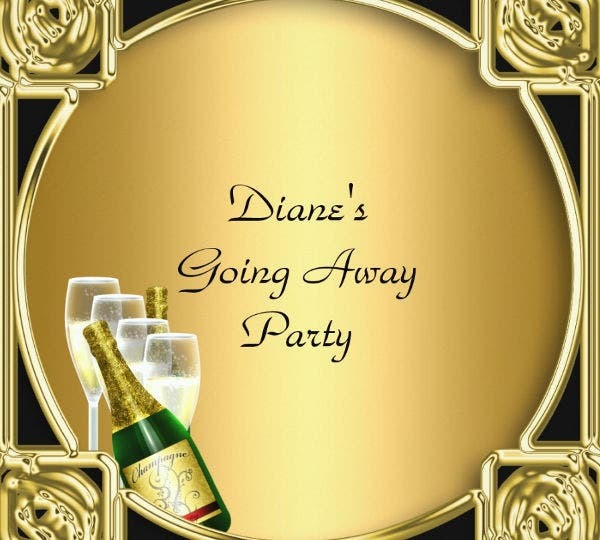 If you are throwing farewell party soon, use our Farewell Party Invitations to get people to come over. 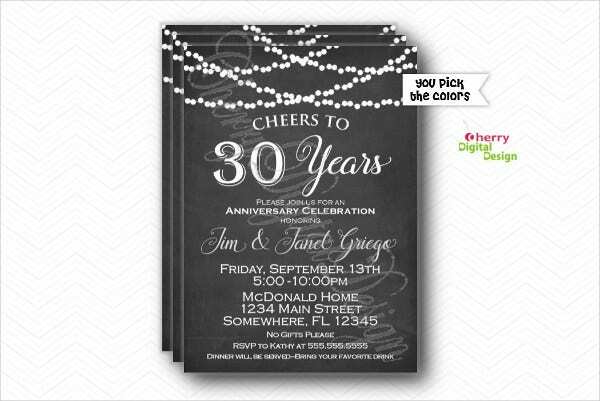 All the farewell drinks invitations in our site is easy to customize, so all you need to add in the party details. And the best part is, all our templates are free! Farewell parties are considered an extravagant way to say goodbye to someone. Most times, people think that they are completely unnecessary. 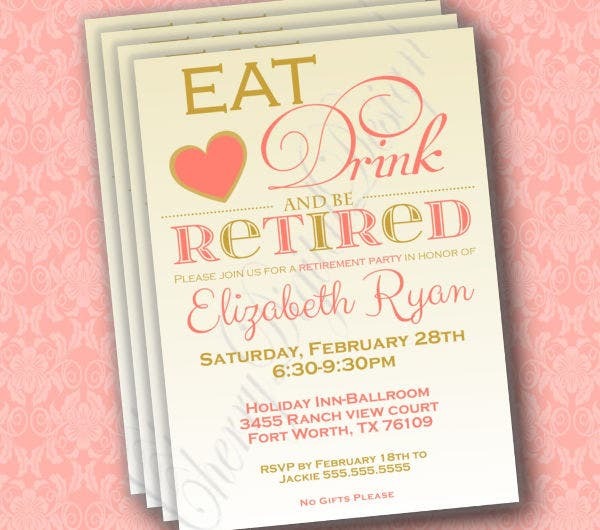 But as we discuss with you the different farewell invitation templates that we have to offer, these too can become intimate and casual get-togethers. Funny Farewell Drinks Invitation. It is inevitable for farewell parties to get emotional, but it can also turn lighthearted when you share all the fun memories that you have had with the guest of honor. 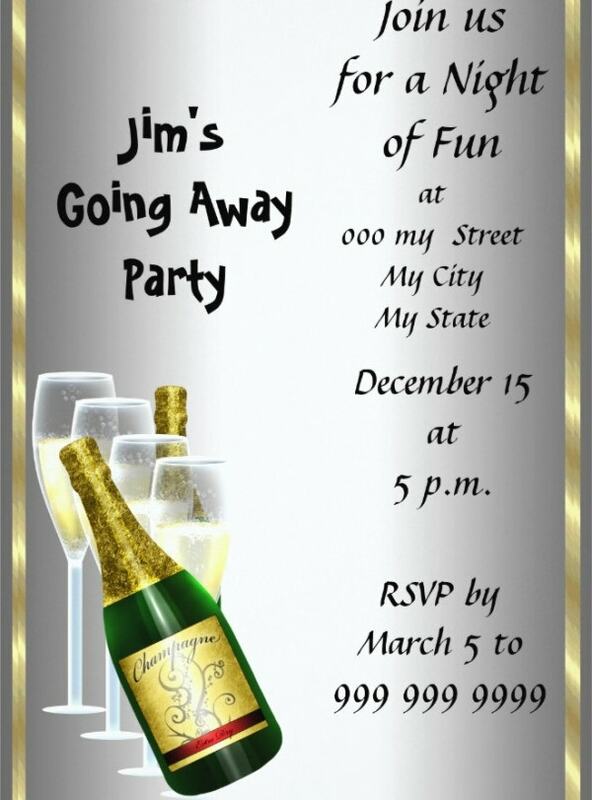 Use this funny farewell drinks invitation template to set off the mood and atmosphere of the party. Incorporate the guest of honor’s picture into the invitation for a harmless and comical way at poking fun at them. Formal Farewell Drink Invitation. If the guest of honor insists on a formal party, then by all means throw them one. This template will inform people of the theme of the party and what to expect in terms of its atmosphere and the appropriate present to bring. If your formal farewell drinks party calls for a suit and tie, don’t forget to incorporate that into your invitations too. For more similar templates as these ones on this article, have a visit at our Cocktail Party Invitations page. Retirement Farewell Drinks Invitation. The departure of an employee who means so dear to you and have contributed significantly in the company deserves a proper farewell drinks party. 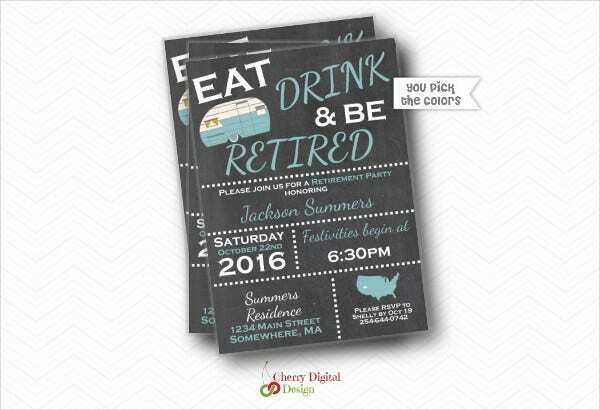 Use our retirement farewell drinks invitation to everyone at the office and the retiree’s closest friends and family for a memorable party. Farewell Cocktail Party Drinks Invitation. A farewell cocktail party is the perfect opportunity to part with the guest of honor in a casual and relaxed atmosphere, surrounded only by an intimate number of people. As the party winds down and is about to get to a close, do allow the guest of honor to say a few words to all the guests. If a gift has been prepared, then this is the appropriate time to present the individual with that too.